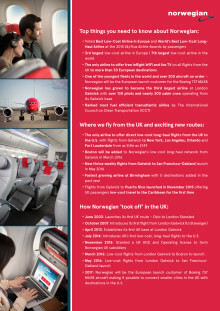 Tucker and Hawes bring over 30 years’ combined sales experience to strengthen the awareness of Norwegian’s expansive UK network which now serves 34 destinations worldwide from London, Birmingham, Manchester and Edinburgh. 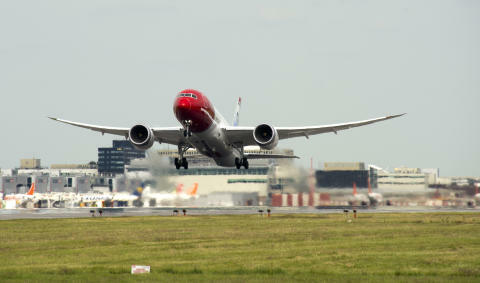 The new UK-based sales team will focus on communicating the benefits for passengers flying business and leisure with Norwegian – including free Wi-Fi, a generous loyalty programme and a range of flexible fares to primary airports across Europe. 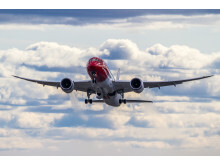 Norwegian is also working to increase awareness of its low-cost, long-haul services on the airline’s brand new B787-8 Dreamliners, the only carrier to offer low-cost travel from the UK to the US. Tucker and Hawes will also be tasked with promoting the carrier’s long-haul premium cabin, targeting UK business travellers who will benefit from new daily services from London to New York and Los Angeles from October 2015. Tucker joins Norwegian from British Airways where he spent 14 years in a number of commercial roles including revenue management, alliance sales and account management. He also worked in consumer sales, growing revenue for the airline’s long-haul and short-haul operations. Meanwhile, Hawes has an extensive travel background having worked for Norwegian for over five years and previously worked in similar roles at Middle East Airlines, GF and TV-am. He was also a travel consultant at the BBC. 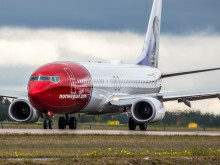 Lars Sande, SVP of Sales and Distribution at Norwegian said: “This is an exciting time for Norwegian as the UK is a strategically important market for our international expansion. As we introduce new routes and state-of-the art aircraft, this is the right time to enhance our sales presence in the UK. Dominic and Mitchell understand the complexities of the UK travel market and have close working relationships with trade partners and tourist boards in order to create mutual sales opportunities. Stephen Cooper also joins Norwegian as Partner Account Manager UK who will grow the number of UK-based partner companies for Norwegian’s popular loyalty programme, Norwegian Reward. 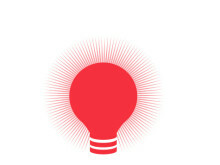 Cooper will be based in London after he was appointed from Avios where he worked as a Senior Partner Manager. The 3.4 million members of Norwegian Reward can earn CashPoints on all flights, hotel bookings, car rentals and more, which can help reduce the cost of future flights, seat reservations or checked baggage. Tucker is married with a young son while Hawes has two young children and a wife who works in the FMCG industry, which to his benefit, satisfies his guilty pleasure of an occasional glass of wine.